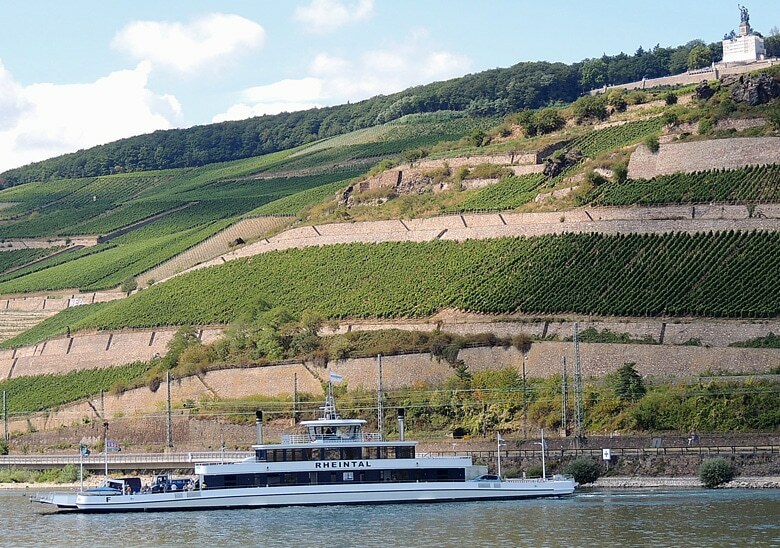 A ferry over the Rhine has for many years been the link between Rüdesheim and Bingen, a cross-over between the federal German states of Hesse and Rhineland-Palatinate. The car ferry is highly frequented: both by local tourism and by commuters who want to get to Ingelheim and Mainz, but also into the other direction to Wiesbaden and the Frankfurt area, including its adjacent communities. 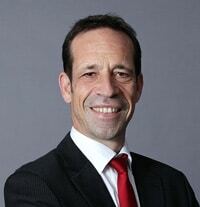 The German CHP Act (KWKG) has been a long-time source of subsidies for stationary units producing heat and power as efficiently as possible. Once every few years, these types of laws are revised and naturally, the revisions spark heated debates months before any political decision is made. 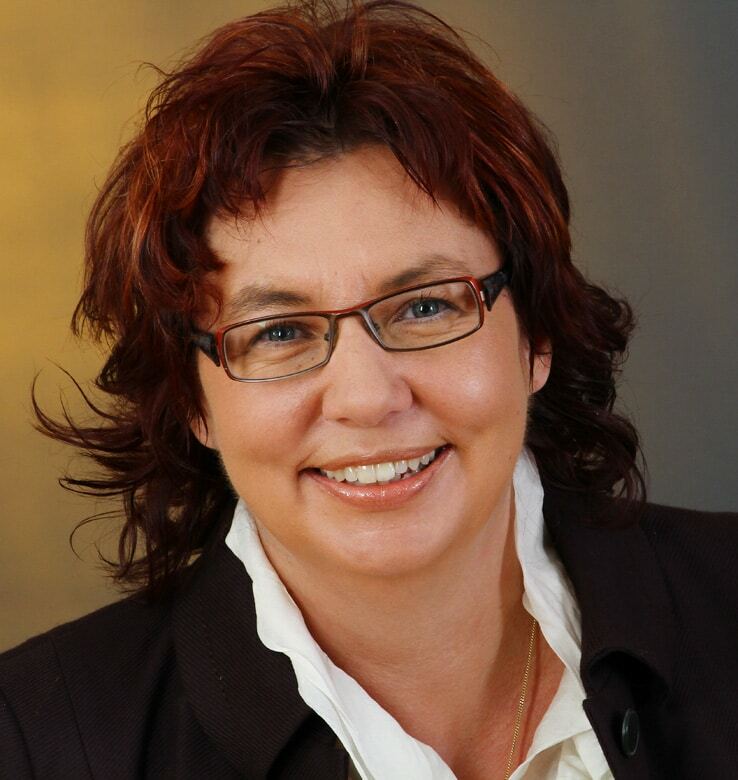 Just in the nick of time – shortly before the end of last year – the Bundesrat finally approved the CHP Act 2016, so that it could go into effect on January 1. An autonomous fuel cell system developed jointly by several research partners does a quiet job of converting diesel fuel into electrical energy – without the help of an engine or generator. 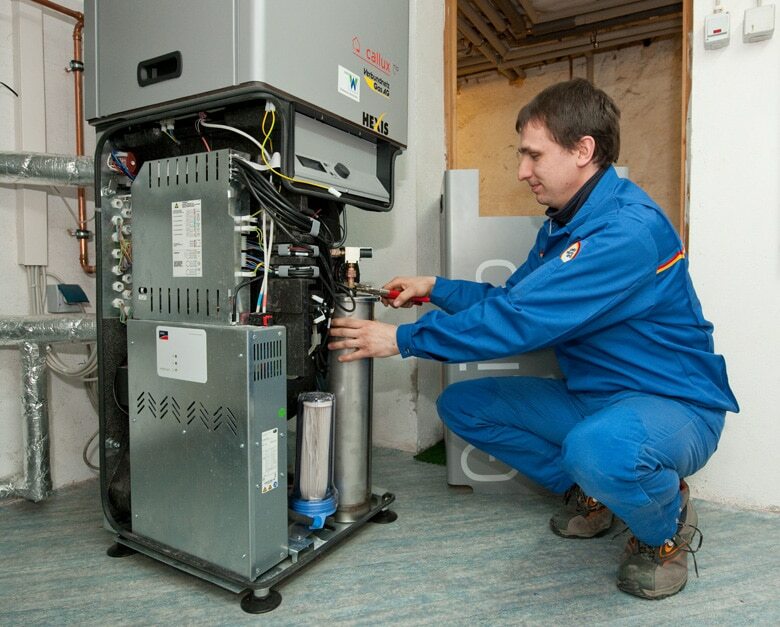 When the project supported by the Federal Ministry for Economic Affairs and Energy reached its conclusion, the technical maturity of the system was demonstrated with success during stand-alone operation of the fuel cell stack and the power module. 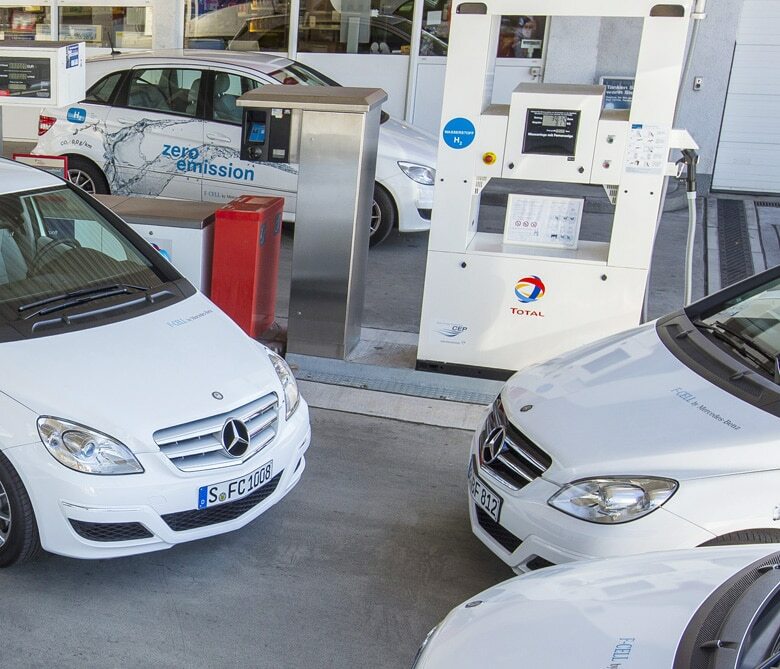 Another hydrogen filling station has been brought into operation, this time in Fellbach, north-east of Stuttgart. The fifth of its kind in Baden-Wurttemberg is a multi-energy station by Total. 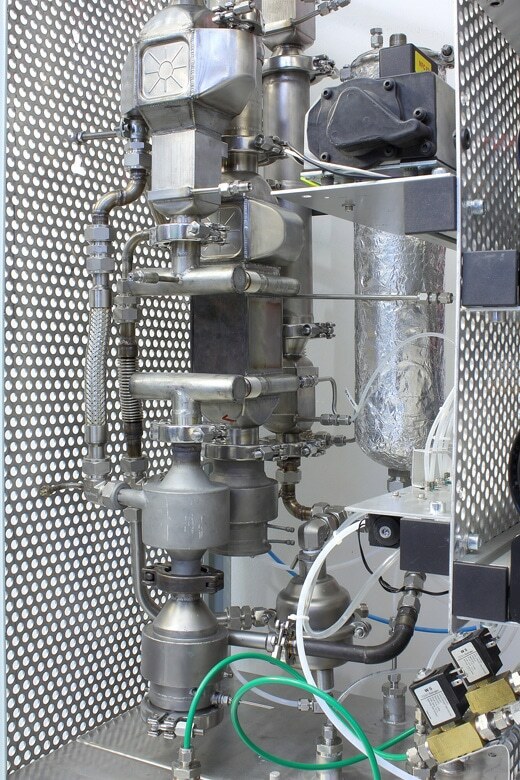 It operates with 700 bar of filling pressure and is supplied by hydrogen generated on-site through solar and wind power. The inauguration ceremony in the presence of representatives from politics and members of the Clean Energy Partnership was held on Oct. 1, 2015. 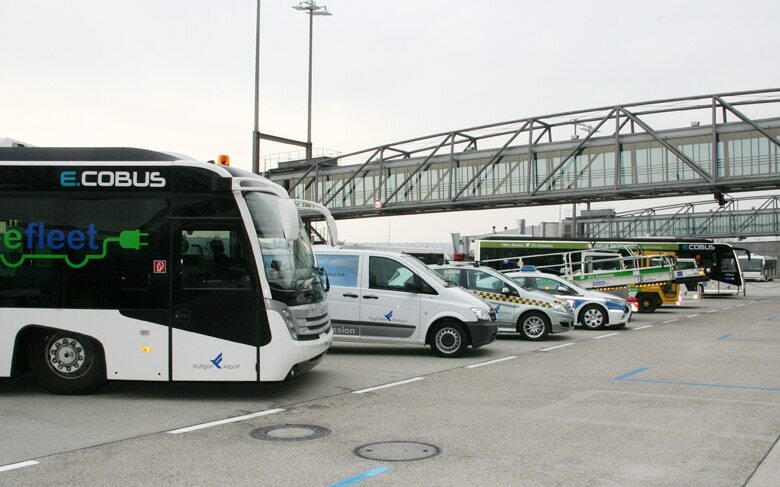 Innovative projects are something of a tradition at Stuttgart Airport: Echterdingen is home to several fuel cell airplane models, Baden-Wurttemberg’s first public hydrogen filling station set up in 2009 and hybrid technology field tests since 1991. The most recent project involves field-testing six electrically powered buses for regular day-to-day use. 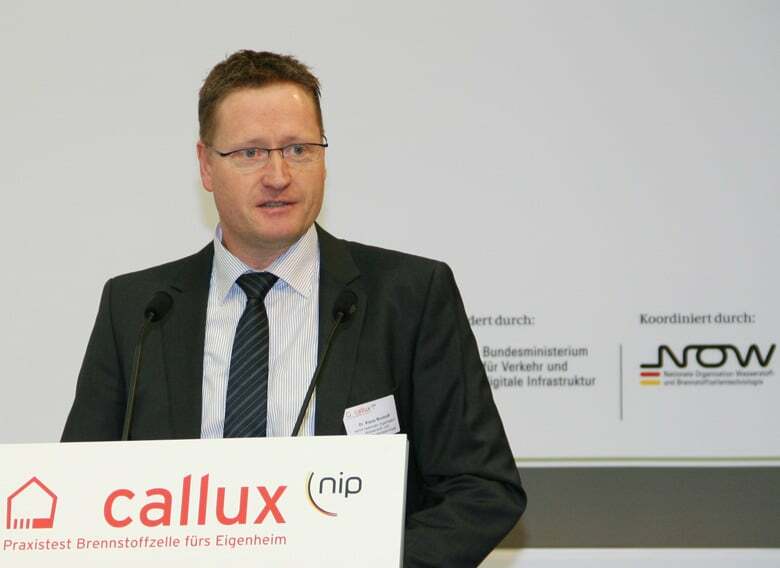 Dear Reader, I would like to present you with some short number examples: The German Callux program installed 474 fuel-cell heating systems within eight years; the original target was 800. Japan currently has over 140,000 of these systems. 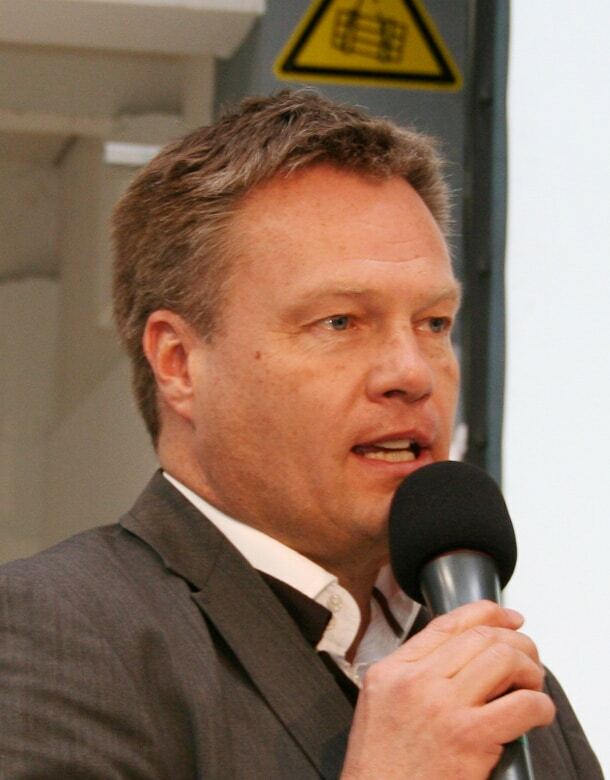 The German 50 Filling Station program was supposed to set up 50 H2 filling stations until the end of 2015. In the end, there were only 19. Until the middle of 2016, another 23 are said to be added. Meanwhile, Japan has already had 80 of these stations in operation (On a side note, the CEP predecessor, the Verkehrswirtschaftliche Energiestrategie, had envisioned 2,000 public H2 filling stations until 2010).